While my very earliest instincts drew me to home decor, I am also an artist, a painter and metalsmith. I've often been inspired to make new paintings or fiberworks to create exactly the right piece of wall art to compliment an interior. I like to think that I have a broad view of artful homes and how color plays throughout the spaces we live and thrive in. I'm most interested in how to pull your space together to your visual pleasure and satisfaction. To view some of my wall art please go to: ﻿www.studiovanherik.com﻿. 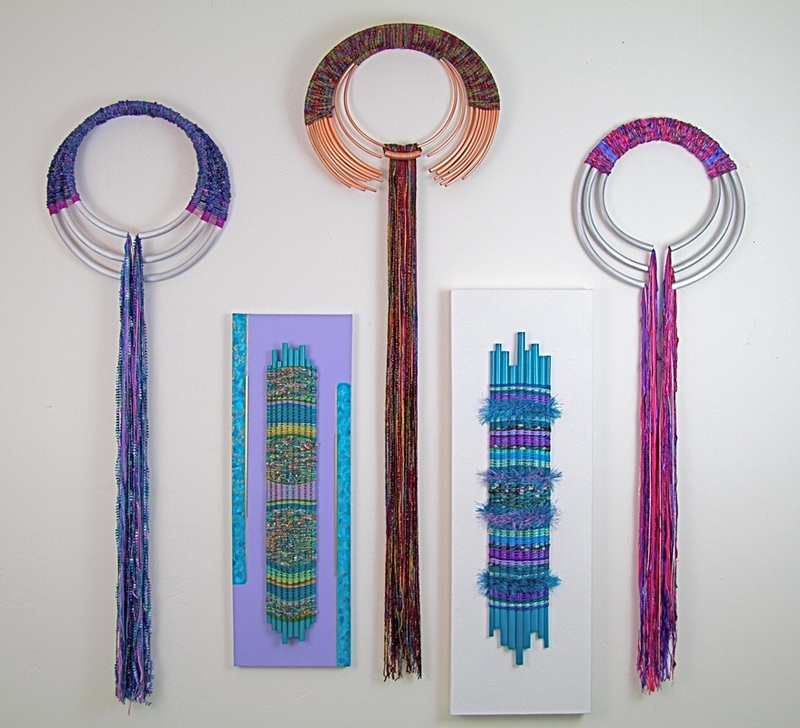 Round "Fiber Fountains" and "Color Totems"